The Solar Backpack is a stylish nice-looking and durable fully functional backpack with additional attached Solar Panel that provides charging module for electronic devices by Solar Power. 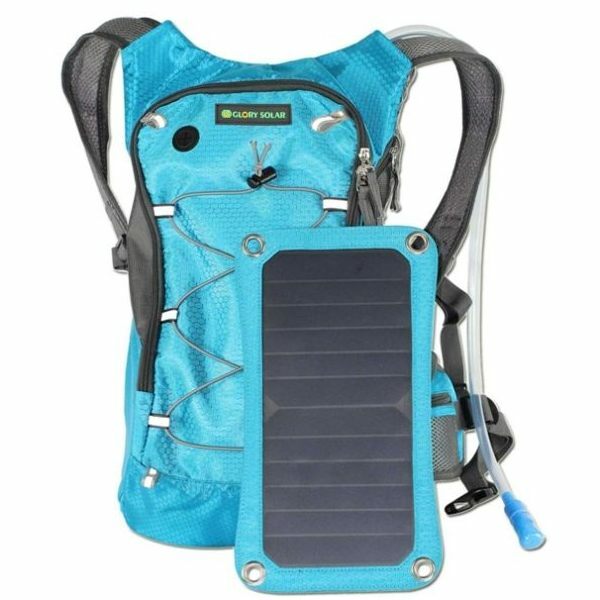 The Backpack is light, flexible and also contains 2.5L Mouth Water Bladder bag inside with drinking tube that provides the access to the water during the activity like cycling or hiking. 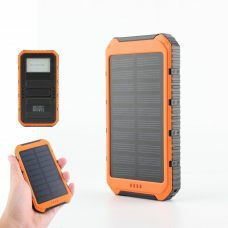 The main feature of the backpack is integrated new technology Solar Charging module. 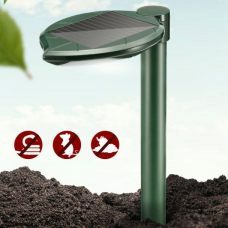 It is removable highly efficient Solar Panel that converts the direct sun into electricity to charge mobile- and smartphones, tablets, ipads, GPS and other devices anywhere where there is the direct sun. 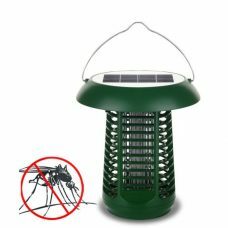 This Green Technology protects you from a situation when you are run out of battery and desperately need access to you devices. 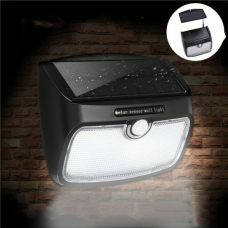 It will charge even a dead cell phone very quickly as well as tablets, and many other mobile electronic chargeable devices. 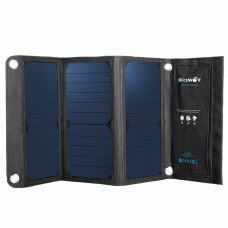 The Solar Panel can be detached (attached to the backpack by belt with button buckle) that makes it convenient to use in different circumstances. 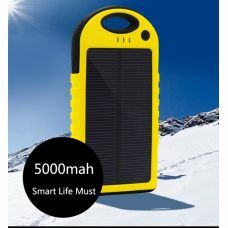 There is electricity, there the sun sunlight is! 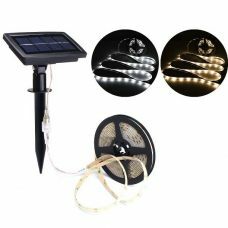 Ideal for: charging all types of mobile electronic and devices (iphone, ipad, android phones and smartphones, tablets, MP3 Player, GPS and so on with the charging voltage at 5V. 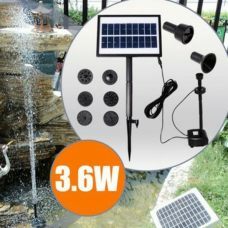 Solar Power Backpack is great for all types of outdoor activities like camping, hiking, traveling outside of the cities, music festivals, riding bike and cycling as well as many other active lifestyle activities. 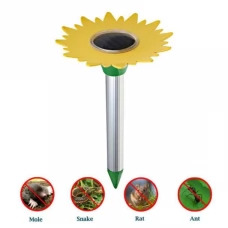 Perfect as a smart gift for kids, adults or sportsmen’s. Who may like it: people who are staying active and enjoy exploring the world, like traveling and doing sport while they still need to stay in touch on their mobile devices in case of important calls or necessary information access. 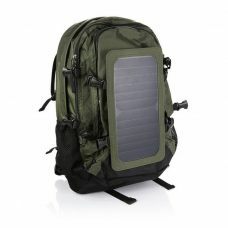 Sportsmen’s would love the backpack for its convenience and functionality in addition to power supply. - Full functional, comfortable active lifestyle backpack with water bag. 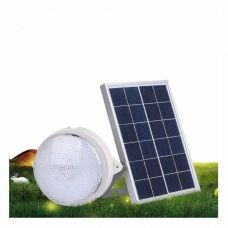 - Source of Green Energy Environmentally Friendly Solar Power Technology. 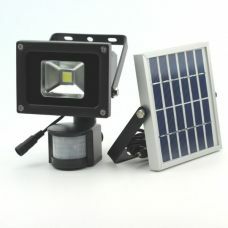 - Long lifespan 6.5W highly efficient Solar Power Cells with 22% transfer rate. 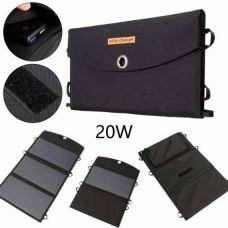 - Waterproof, Durable and Bendable Solar Panel that also protected from a scratches. 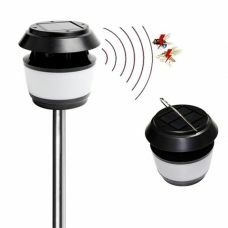 - The Power USB output is 1A 5V. 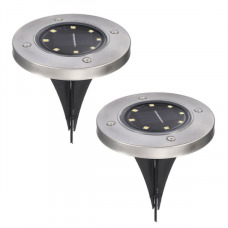 - New technology provides quick charging even for energy-dead devices. - 2.5L Mouth Water Bladder Bag. 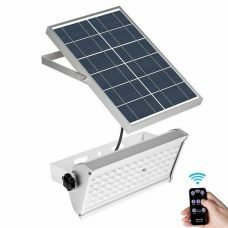 Plug in your mobile- or smartphone, ipad or other device to Solar Panel and make sure the Panel is facing the direct light all the time, then charge your device for about 2-3 hours. 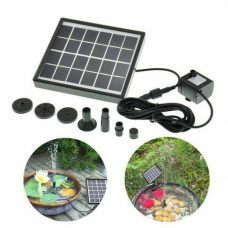 Note that Solar Panel is waterproof, but avoid keeping it under the rain for a long time or immersing into the water. 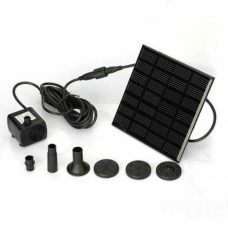 Solar Panel transfers the sun energy directly into electricity, but cannot store it. 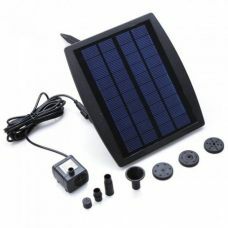 1 x 6.5W Solar Panel.